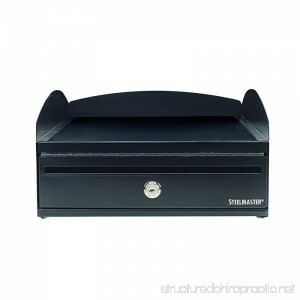 The STEELMASTER Lock It Desktop Inbox has a key locking compartment to provide privacy and security for confidential papers and files. 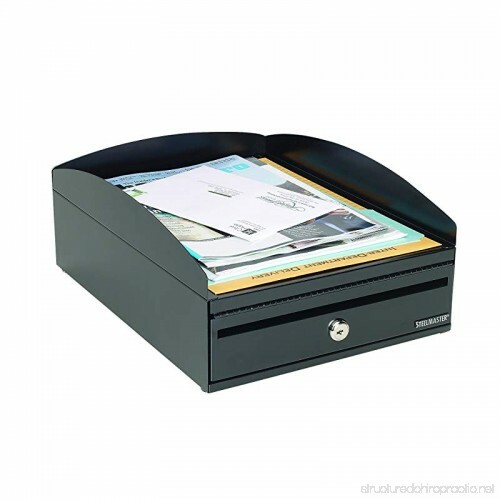 Constructed of durable steel, this lockable inbox is coated with a black, scratch-and chip-resistant finish and features non-slip, non-mar feet that will not scratch surfaces. 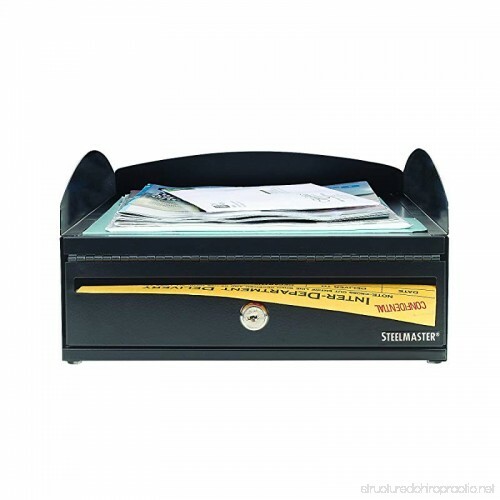 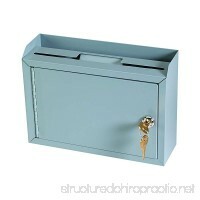 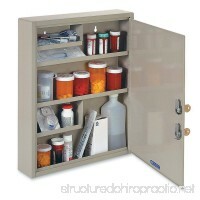 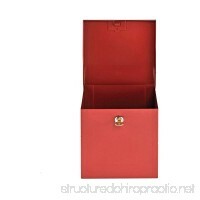 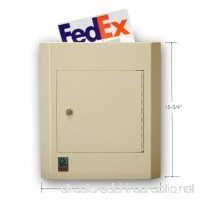 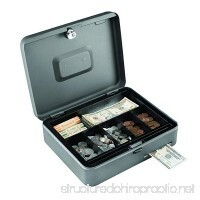 The locking compartment measures 11 inches wide x 14-1/8 inches deep; providing security to items such as standard mail, delivery envelopes, large inter-office mail envelopes and file folders. 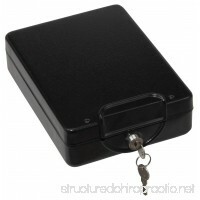 Behind the STEELMASTER name stands 70 plus years of metal fabrication experience. Serving the consumer, retail, specialty, hospitality, and banking industries, STEELMASTER products are built to perform and made to last.